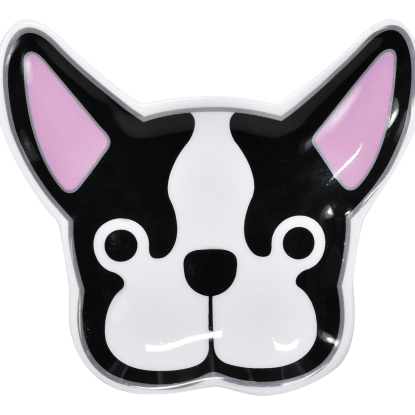 Kids can't help but wag their non-existent tails when they get a look at our super cute, super cozy Frenchie plush shorts. 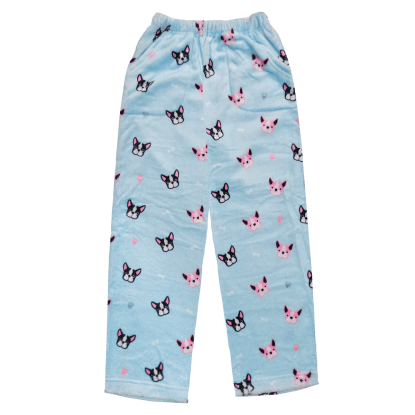 Featuring the sweetest little puppy faces against a baby blue background, these plush shorts are perfect for lounging around — and they have a back pocket! These are the shorts they'll grab first for sleepovers, gaming, movie nights, and lazy Sundays.